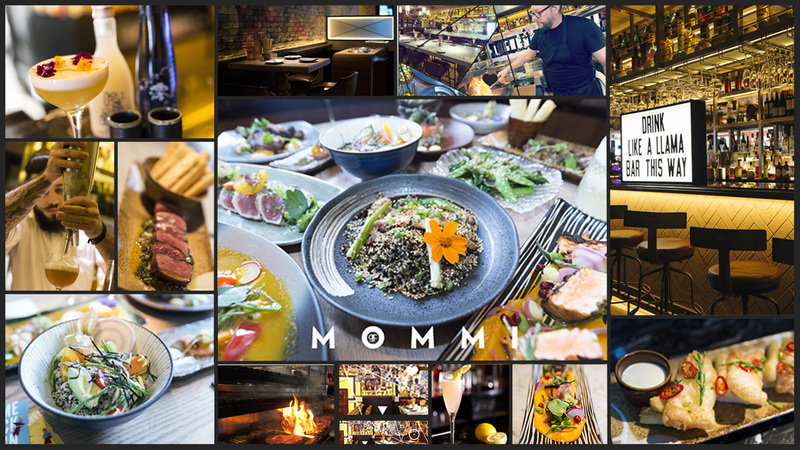 Did you know you can now order your Deliveroo takeaway from MOMMI here on View? Terrazo Drinking at The Bar @ Mommi. 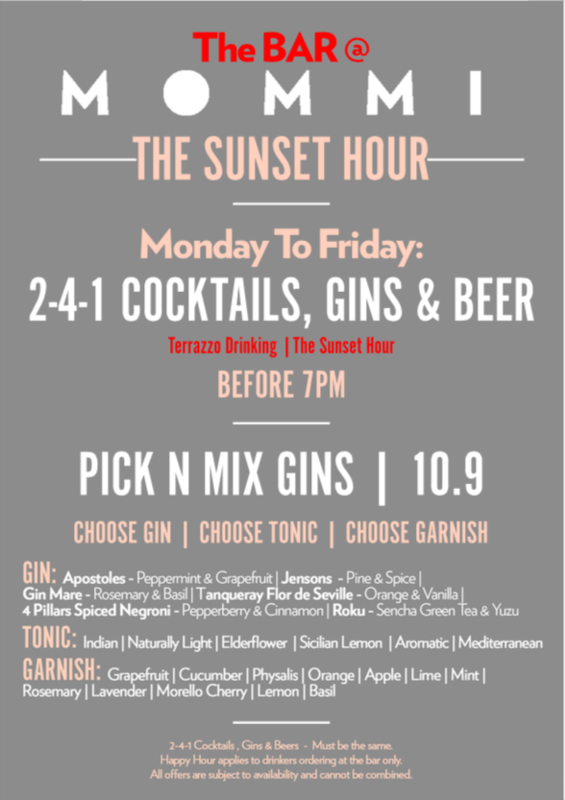 Introducing The Sunset Hour. 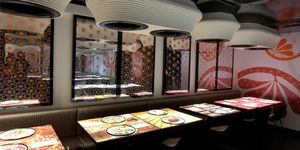 40% off your Food Bill? get voucher Not to be used in conjunction with any other offer.